The International Monetary Fund (IMF) issued a warning about the Canadian economy this week, reports Reuters Canada. 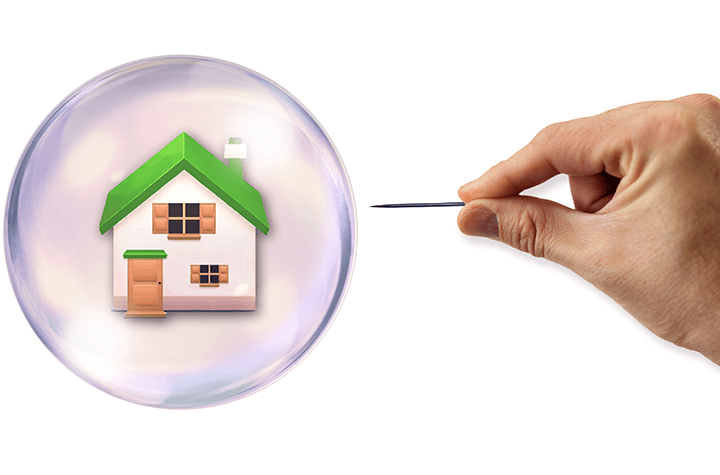 The IMF report warns – not for the first time – against the country’s housing market and high household debt. In its assessment, the IMF recommends that the Bank of Canada should “overshoot” on its inflation targets, keep interest rates low, and increase tax-based measures to deter speculation and investment in the housing market. The report also calls for increased co-ordination between the federal and provincial regulators, and for a greater effort by the governments to collect real estate data. In addition, the IMF suggests policies that do not discriminate between residents and non-residents, referring to the 15% foreign buyer tax recently implemented in Vancouver and a similar tax proposed by the Government of Ontario. Taking the context of the global economy into account, the IMF agrees that the Bank of Canada must remain conservative with its policies given the “considerable uncertainty” of the economy, and the potential for increased U.S. protectionism. Noting that some Canadian banks have already been downgraded, the IMF warns that a correction in the housing market could cause further damage to Canada’s banks. A housing correction could also cause a cycle of negative feedback in the economy and could lead to claims on the federal government by citizens and investors. With regards to increasing the money supply versus fiscal stimulus, if necessary, the IMF recommends that Canada stimulate the economy before it raises rates. The IMF cautions that higher rates could increase household debt and housing problems.